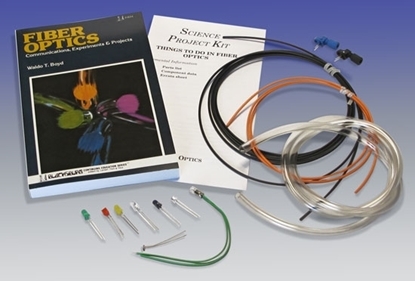 Deluxe Telecom Installation Kit from Eclipse tools (902-242). 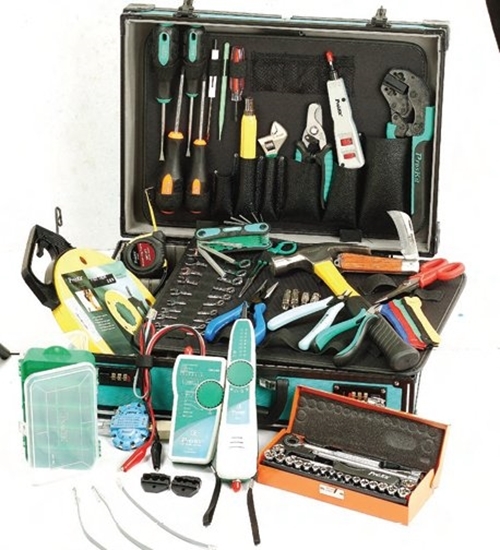 Included are high quality tools Telecom technicians use in the field. Special Offer - SAVE $101 off the normal price! 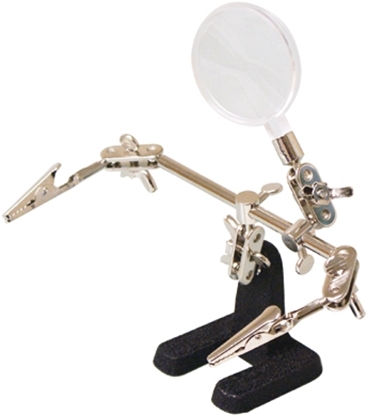 Aluminum frame tool w/1 pallet"
How do I order the Deluxe Installation Tool Kit? 2. Call us at (800) 321-2155 and ask for 02-727. Order your Deluxe Telecom Installation Kit today!